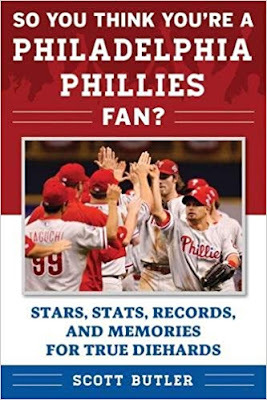 MATT VEASEY: Book Review: "So You Think You're A Philadelphia Phillies Fan?" Book Review: "So You Think You're A Philadelphia Phillies Fan?" 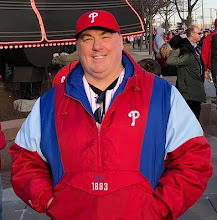 Like everyone else in Philadelphia during the year 2008, Scott Butler was completely caught up in the exploits of the Philadelphia Phillies baseball club. The Fightin’ Phils were on their way to the club’s second of five consecutive NL East Division crowns that summer. The season would culminate in the Phillies capturing just the second World Series championship in franchise history. With all that fanfare as a backdrop, the Penn State grad decided to get in on the blogging game. He founded the “Phils Baseball” blog at philsbaseball.com that year. Those were heady times for a Phillies fan, and it was a joy to keep up the blog for the first few seasons. The last few? Well, as every Phillies fan knows, things have become much more of a chore. In its 213 easy to read pages, Butler’s book delivers what it promises. Every summer, I look for a couple of baseball themed books that I can read on the beach, or in my backyard. I love it when I can find one relating to my hometown Phillies. This one is perfect. Butler breaks his book down into four sections. At the start of each, he poses a set of trivia questions. With each section, the questions get increasingly more difficult. But then during the ensuing chapter he doesn’t simply answer each of the questions. Instead, Butler gives you the stories behind those answers. Do you know the Phillies all-time career leaders in Home Runs, Wins, Strikeouts, and Saves? 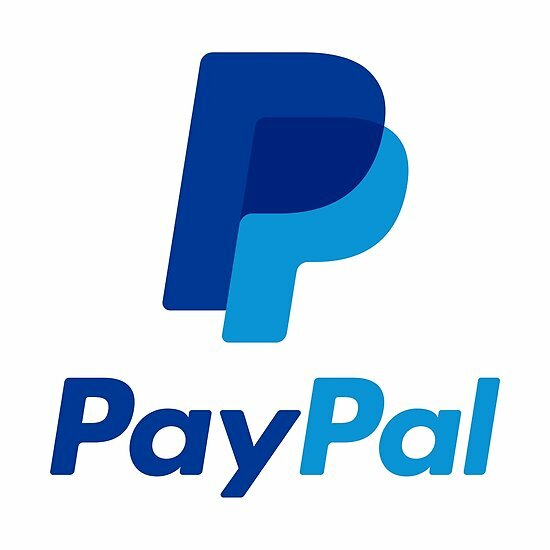 The team nicknames of the 1950 and 1983 Phillies NL champions? You’ll find these Phillies basics here. Even though many of you will know the answers for the first section, reliving these great players, teams, and moments makes for light-hearted fun reading. The second section titled “Middle Innings – Veteran Level” also has 20 questions. Here things get a bit more difficult for the youngest fans. A number of the questions here are on the great Phillies teams of the past, including the 1915, 1950, and 1964 clubs. Section three is “Late Innings – All-Star Level” is filled to the brim with 50 questions, and gets into some deeper trivia. Which player had more RBI in one game than any player in Phillies history? Who turned the last Phillies triple play? Who was the last Phillies batter to hit for a “Cycle”? The only two Phillies to ever hit 30 or more home runs and steal 40 or more bases in a single season? The last section is “Extra Innings – Hall of Fame Level” and finishes up with 20 final questions. For instance, do you know the player received by the Phillies as a throw-in for an 1896 trade, and who would go on to become a Hall of Famer? Do you know the two Phillies players who each hit two home runs in a single inning? Grab this one up and enjoy some of that light summer reading. No matter your personal level of expertise on the team, you’re guaranteed to learn something new. “So You Think You’re a Philadelphia Phillies Fan?” would also make the perfect gift for your own favorite Phillies fan.